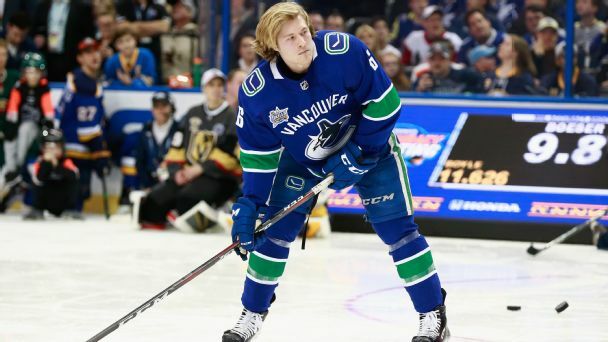 The Vancouver Canucks traded goalie Anders Nilsson and minor-league winger Darren Archibald to the Ottawa Senators for netminder Mike McKenna, forward Tom Pyatt and a sixth-round pick in the 2019 draft on Wednesday. 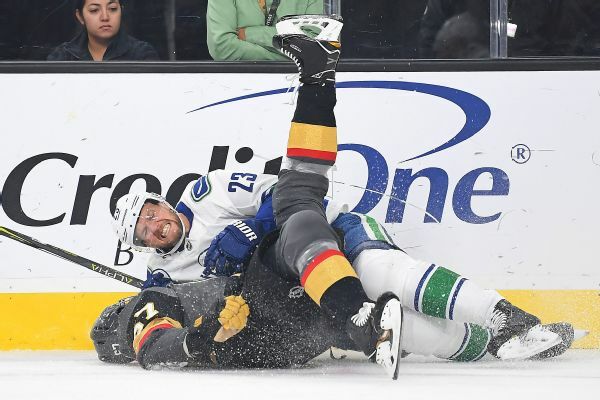 Canucks defenseman Alexander Edler will miss three to six weeks after additional tests showed that he has a sprained MCL in his right knee. Goalie Anders Nilsson will also be sidelined two to three weeks after being put on injured reserve. Buffalo Sabres starting goalie Robin Lehner is sidelined with an illness, which means backup goalie Anders Nilsson will make his season debut at Philadelphia on Tuesday night. Anders Nilsson was traded from the Oilers to the Blues on Saturday, giving St. Louis some needed goalie depth. 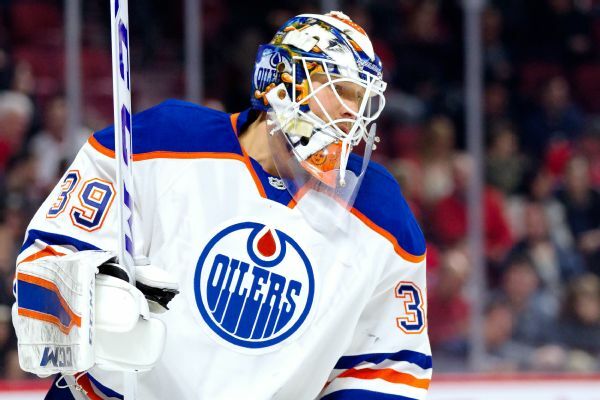 Morning 3-on-3: Can the Oilers make the playoffs? 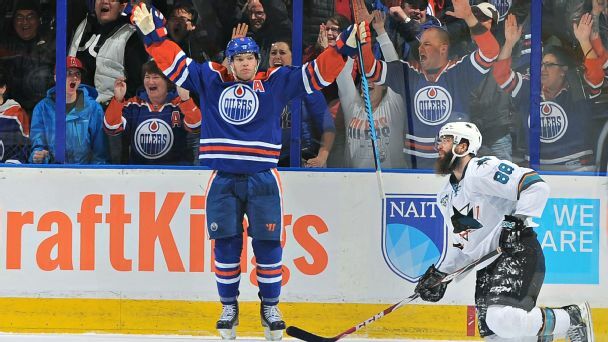 Taylor Hall and the Oilers have won four straight after an overtime victory Wednesday. In today's Morning 3-on-3, we ask whether Edmonton is ready to make a run at a playoff spot.